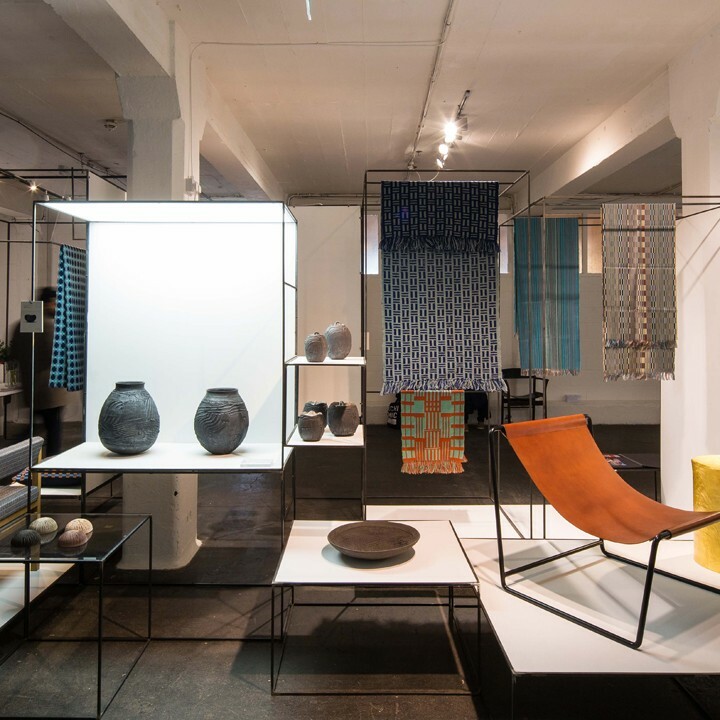 The Craft Gallery at Scotland's Trade Fair Spring seeks to raise the profile of quality contemporary craft amongst trade buyers. 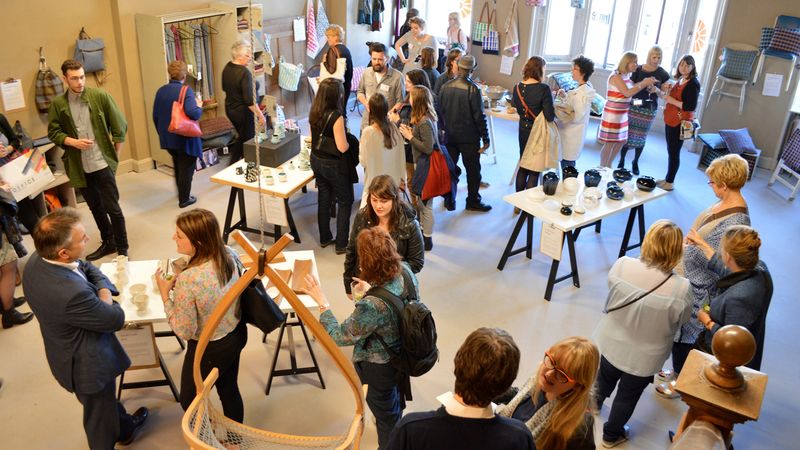 The Scotland: Craft & Design pavilion returned with a stellar showcase of the best makers working in Scotland today. 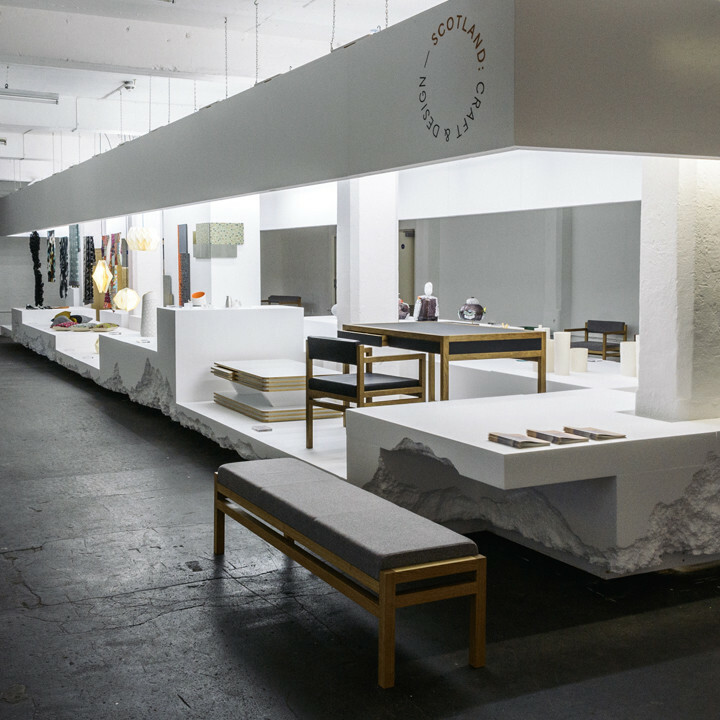 The pavilion championed the innovative spirit, exceptional craftsmanship and world-class reputation of Scottish craft. 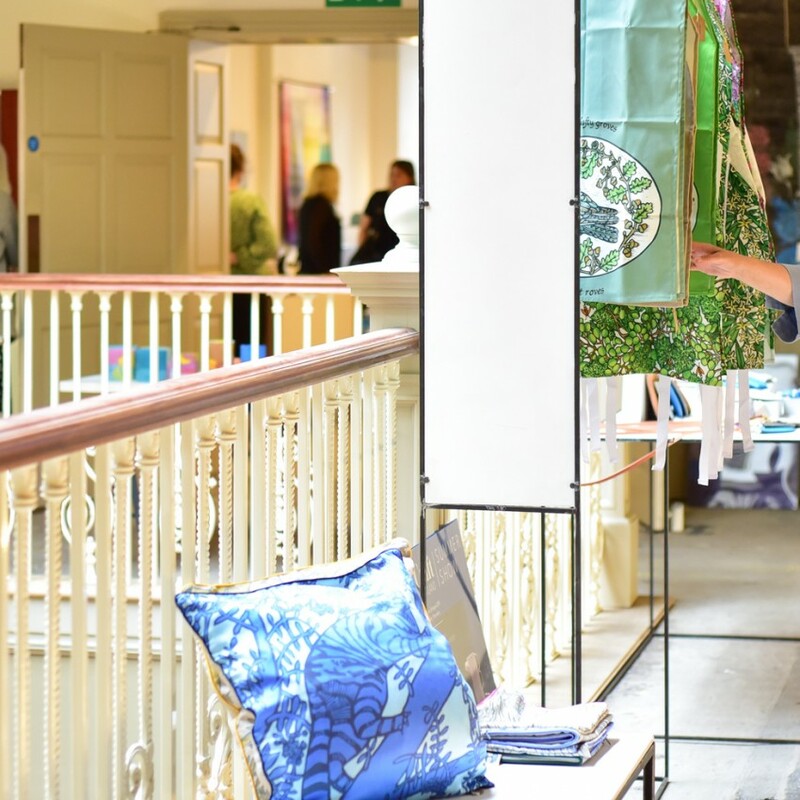 Popular with visitors and media alike, the fifth Craft Scotland Summer Show showcased the creative work of 33 Scotland-based makers. 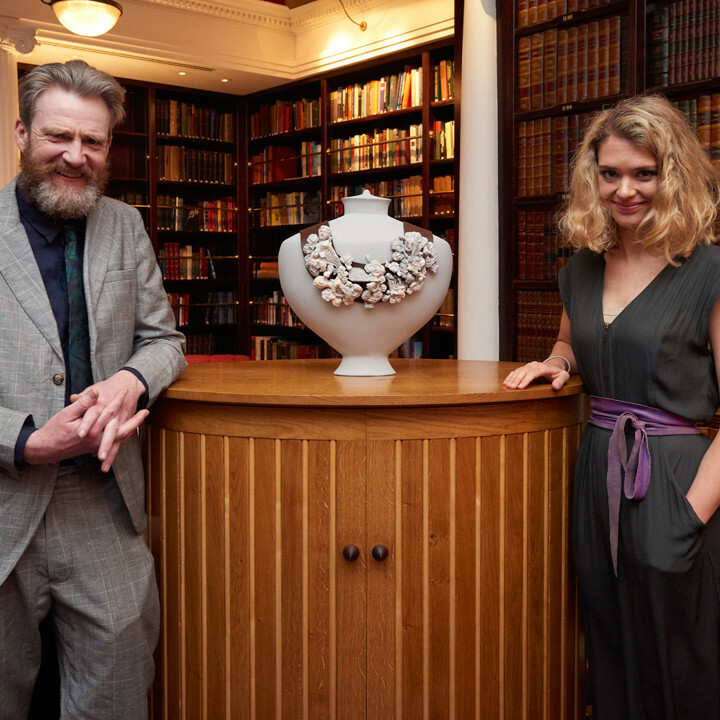 During London Craft Week 2017, Craft Scotland invited visitors to the Caledonian Club to sneak an insider’s look at furniture maker Angus Ross and designer/maker Jennifer Gray’s practices. 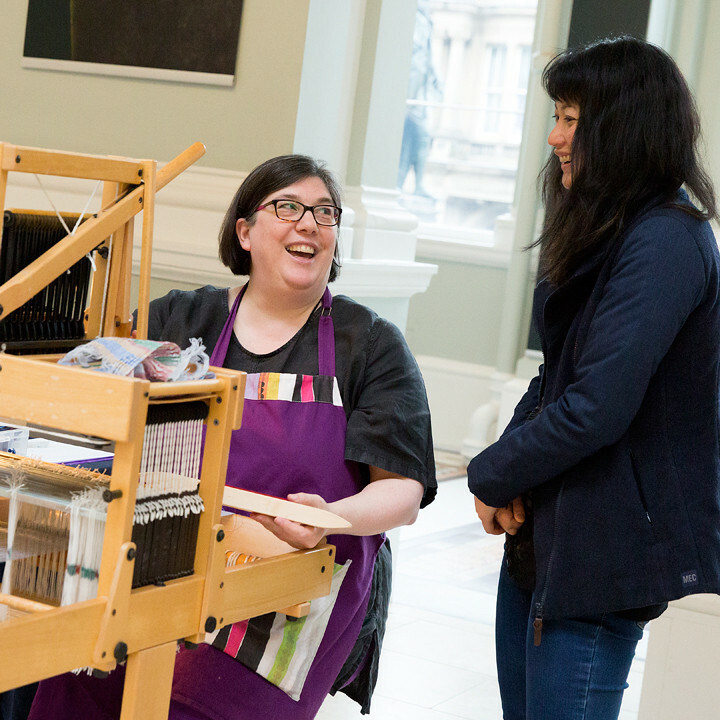 We believe that everyone should have opportunities to see, enjoy, participate in and buy craft. 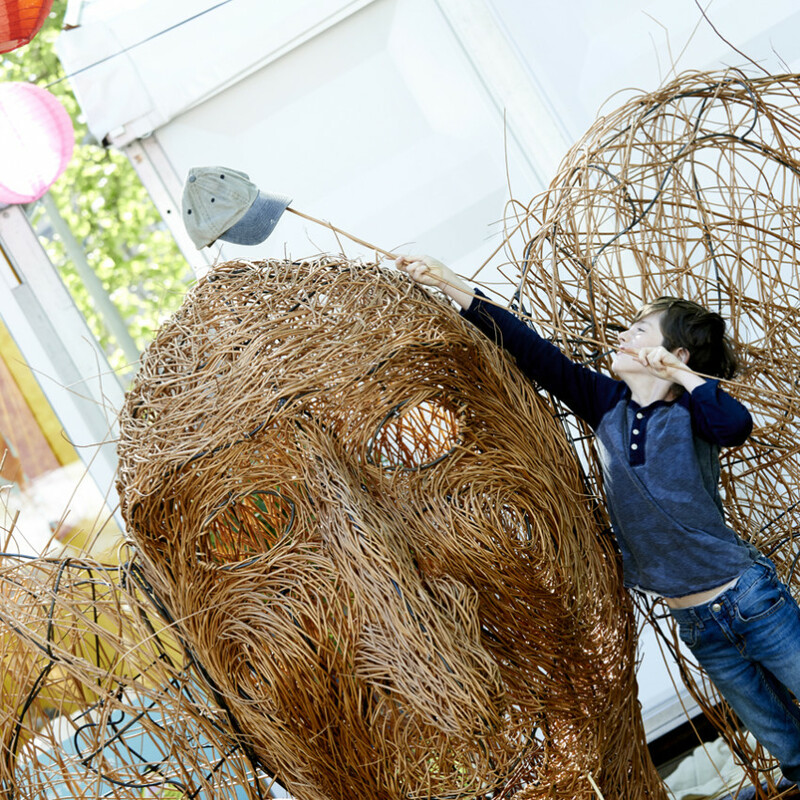 Through our Outreach programme, we aim to increase and diversify the audience for craft. 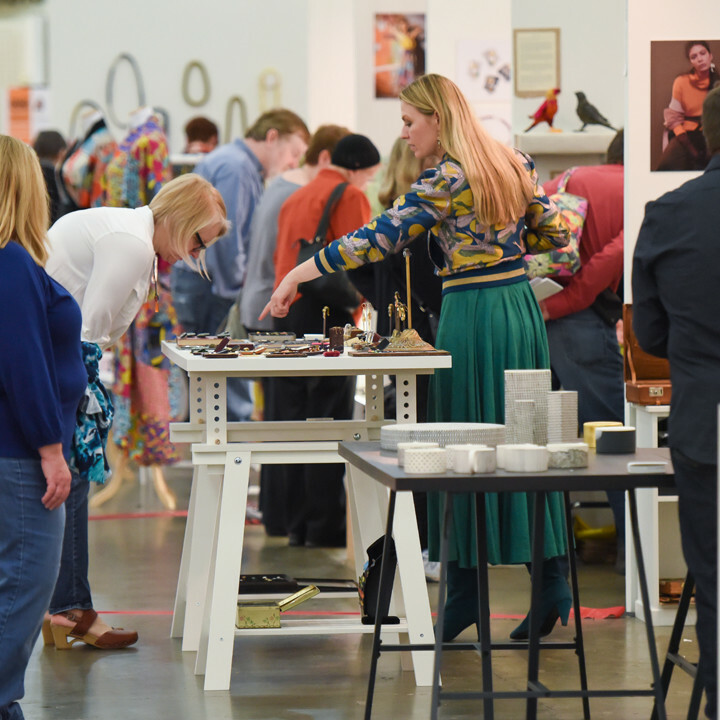 Craft Scotland was thrilled to bring a selection of especially Scottish makers to American Craft Council’s flagship selling event. 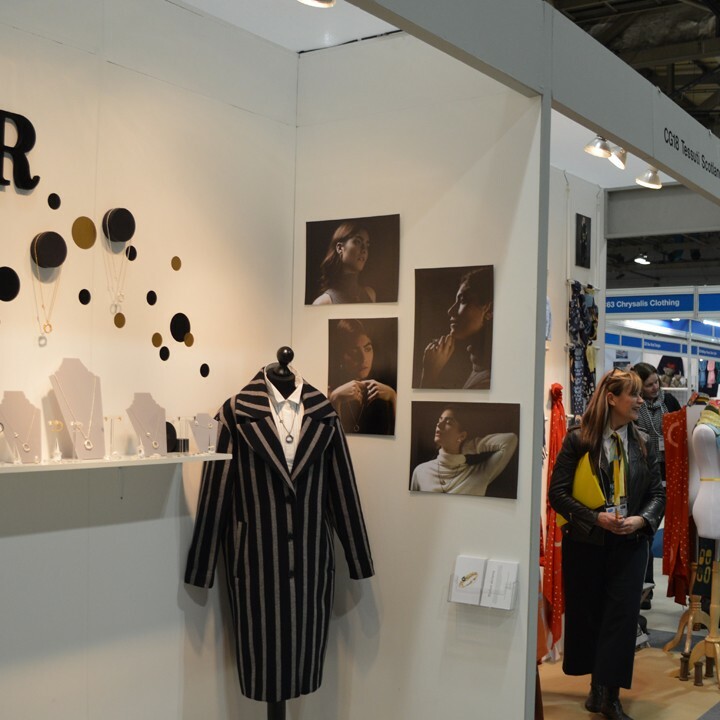 Makers, curators and industry specialists came together to press play with craft at the Craft Scotland Conference 2016. 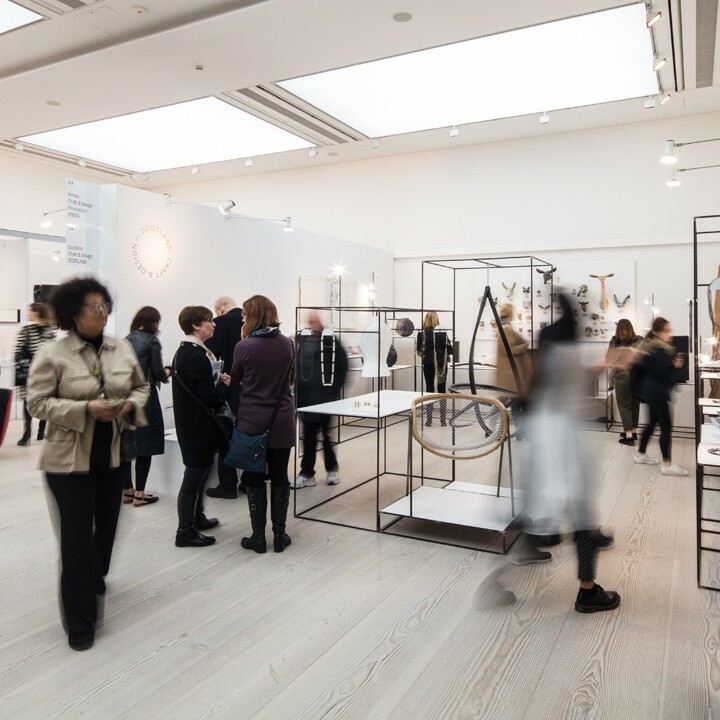 The inaugural Scotland: Craft & Design pavilion championed the energy, innovation and talent in the Scottish craft sector at London Design Fair 2016. 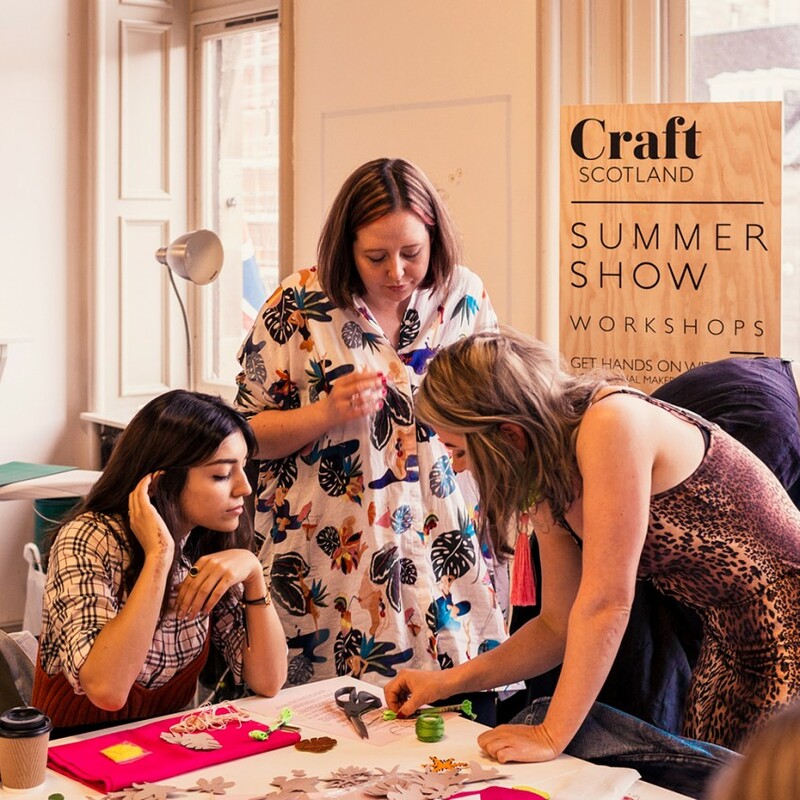 Our fourth Craft Scotland Summer Show during the lively Edinburgh Festival Fringe proved to be incredibly popular with locals and tourists alike. 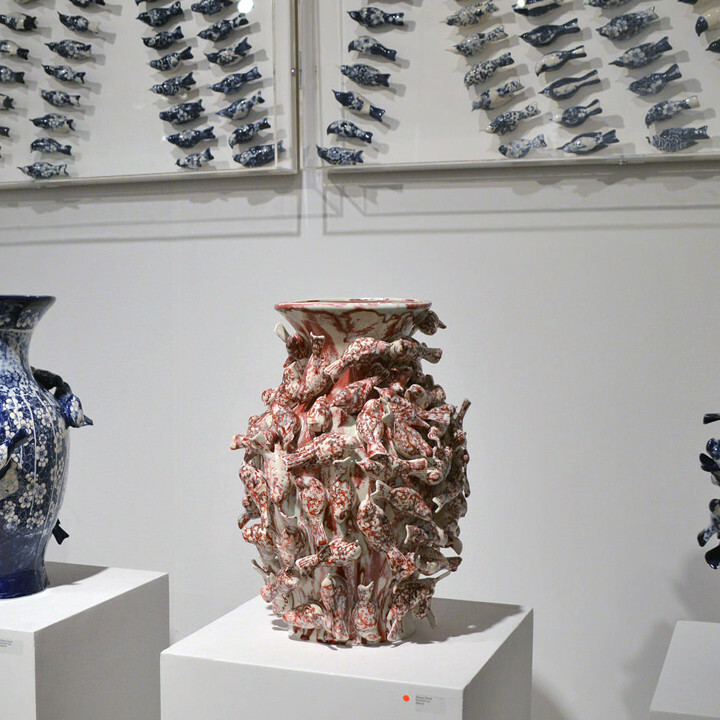 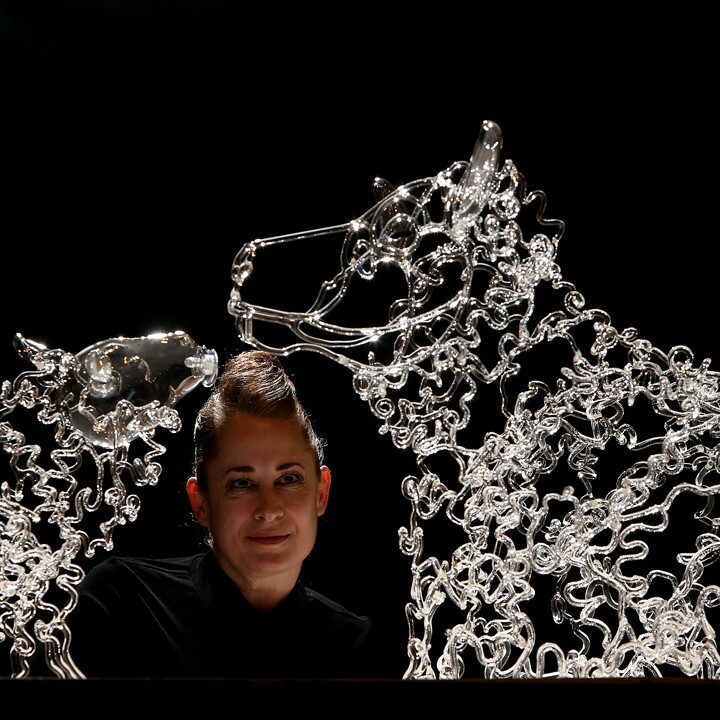 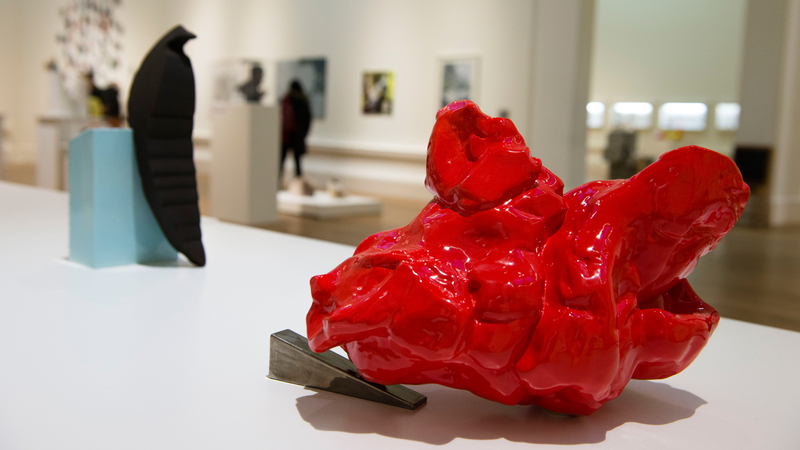 Craft Scotland returned to SOFA Chicago in 2015 after three successful shows in 2014, 2013 and 2012. 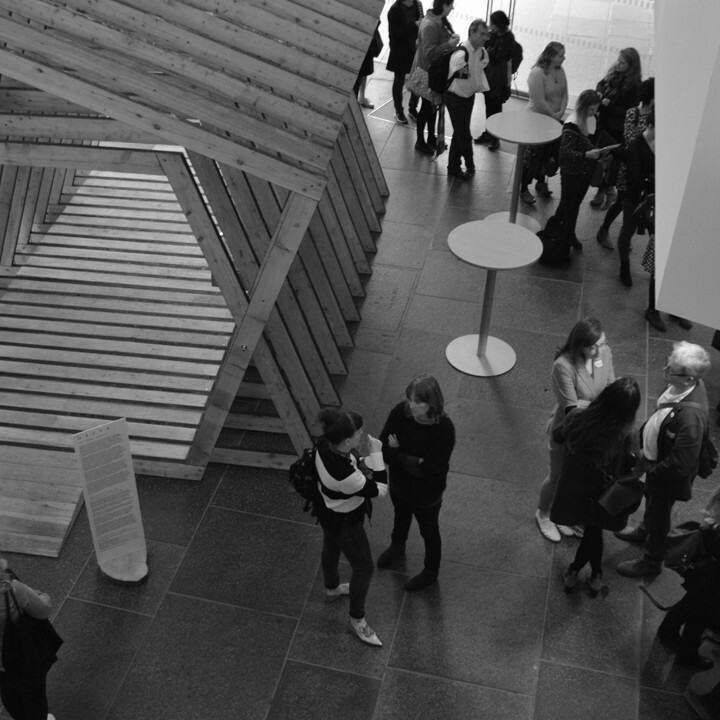 In October 2015, the craft sector came together for a one-day gathering at the Glasgow School of Art, curated by Dawn Youll. 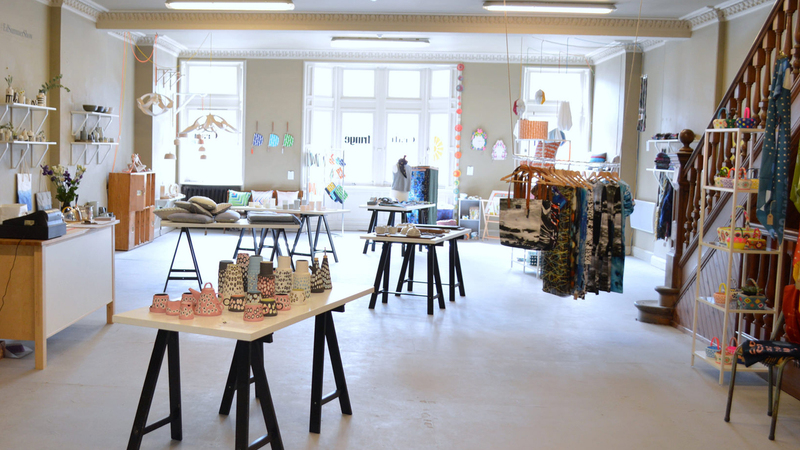 Celebrate the handmade with our Summer Show! 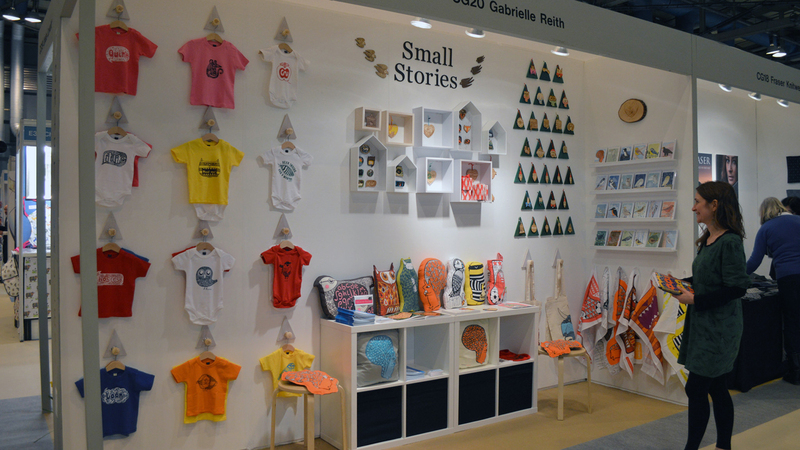 Meet Your Maker grew from an original Craft Scotland project in 2009/10. 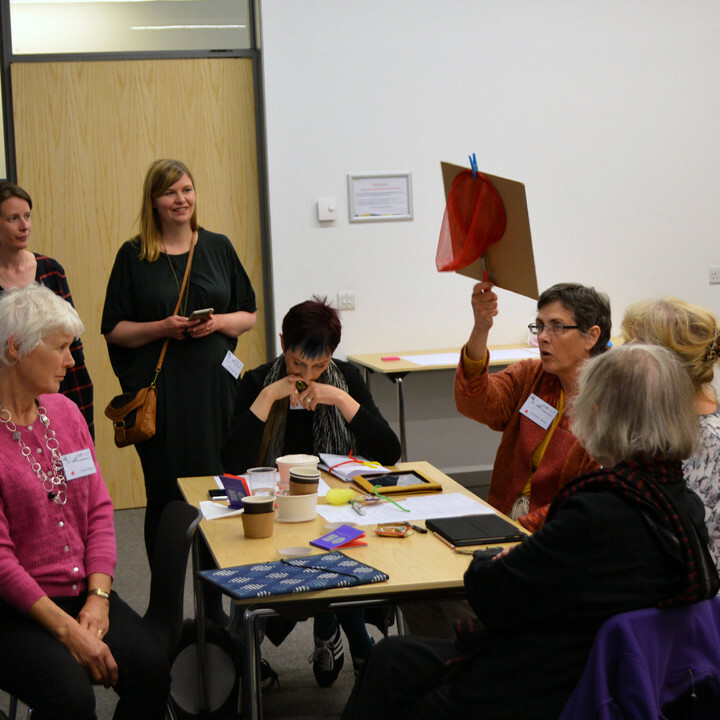 Read about this previous iteration of our Outreach programme.